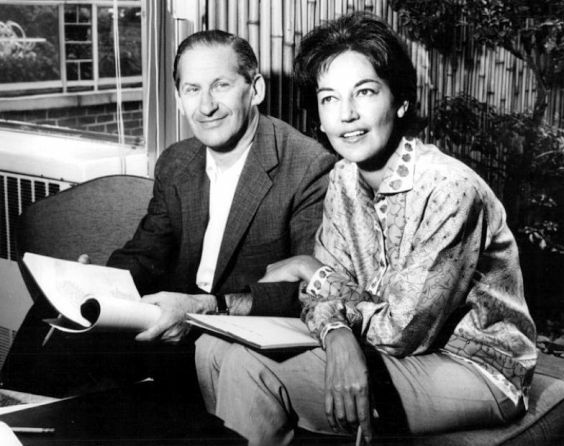 Kanin, who shared a best original screenplay Oscar nomination for 1958’s ‘Teacher’s Pet,’ was the second female president of the Academy of Motion Picture Arts and Sciences. Fay Kanin, an Oscar-nominated screenwriter for the 1958 Clark Gable-Doris Day comedy “Teacher’s Pet” and former president of the Academy of Motion Picture Arts and Sciences, died Wednesday. She was 95. 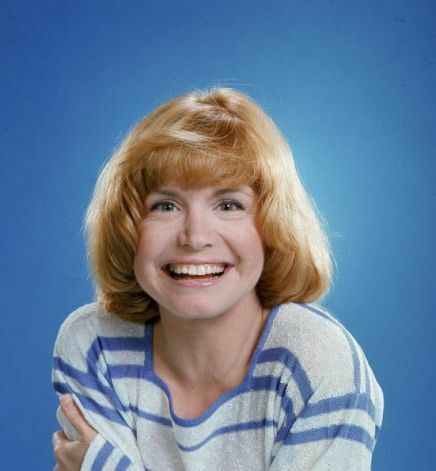 Bonnie Franklin was an accomplished stage performer before being tapped in the mid-1970s to portray Ann Romano, a divorced working mother with two teenage daughters, in Norman Lear’s groundbreaking and provocative sitcom. Bonnie Franklin, the actress who created an indelible television character playing a divorced, working mother of two headstrong daughters on the long-running series “One Day at a Time,” died Friday at her Los Angeles home. She was 69. 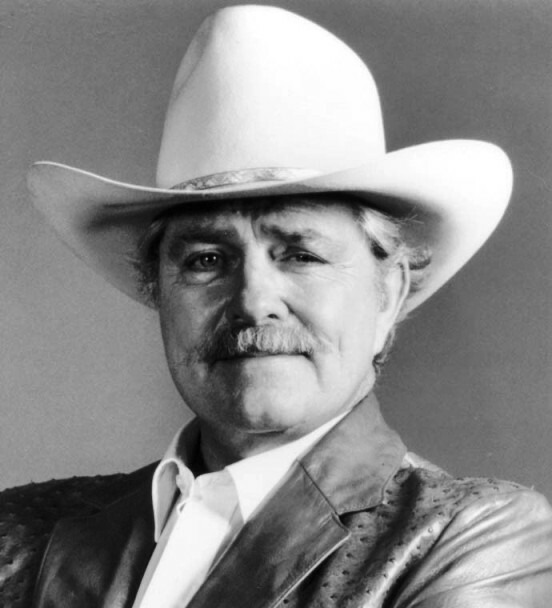 Dale Robertson, an Oklahoma horseman who became a TV and western movie star during the genre’s heyday, died Tuesday at Scripps Memorial Hospital in La Jolla. He was 89.